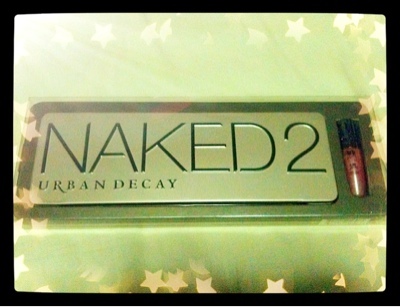 06.01.2012 - NAKED 2 in SG!!! Xclusively at Sephora Ion only! Good luck ladies!